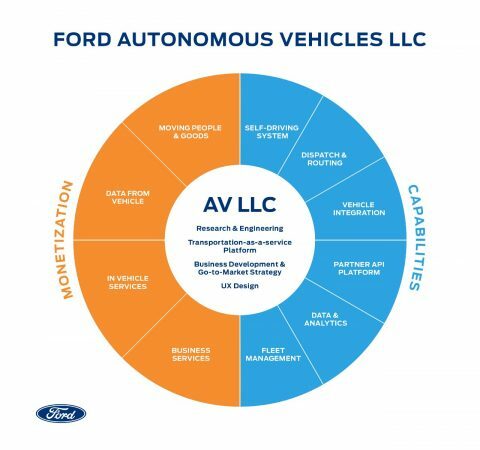 Ford Motor Company has created Ford Autonomous Vehicles, a new organisation charged with accelerating its growth in the rapidly expanding AV market. Ford Autonomous Vehicles will include Ford’s self-driving systems integration, autonomous vehicle research, advanced engineering, AV transportation-as-a-service network development, user experience, business strategy and business development teams. The new LLC, which is structured to take on third party investment, will be primarily based at Ford’s Corktown campus in Detroit and will hold Ford’s ownership stake in Argo AI, the company’s Pittsburgh-based partner for self-driving system development. 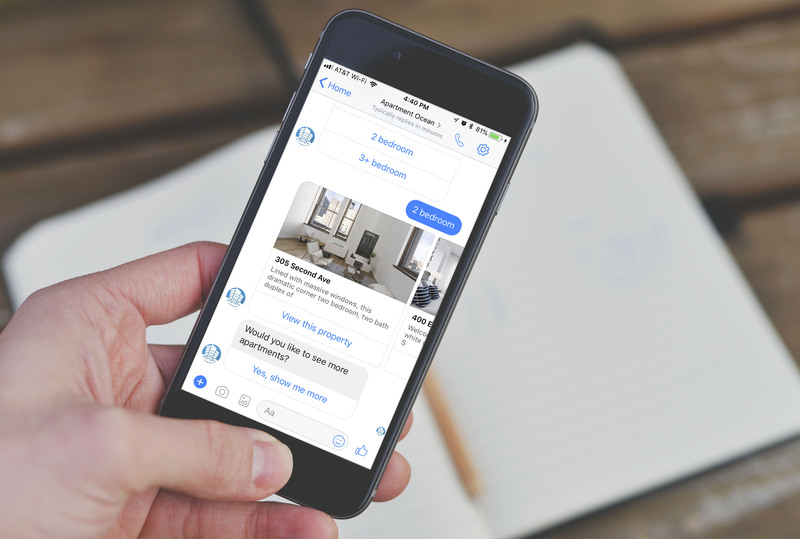 Ford expects to invest $4bn in its AV efforts through 2023, including its $1bn investment in Argo AI. Sherif Marakby, current vice president of the Autonomous Vehicles and Electrification division at Ford, has been appointed CEO of Ford Autonomous Vehicles. 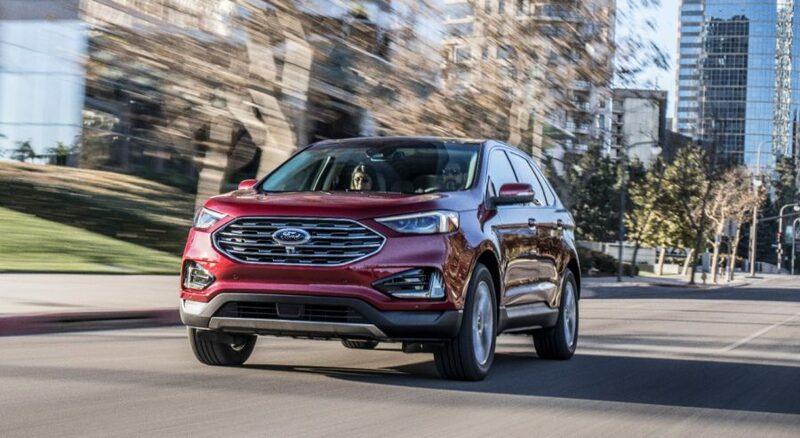 Jim Hackett, president and CEO, Ford Motor Company said: “Ford has made tremendous progress across the self driving value chain – from technology development to business model innovation to user experience. Now is the right time to consolidate our autonomous driving platform into one team to best position the business for the opportunities ahead.